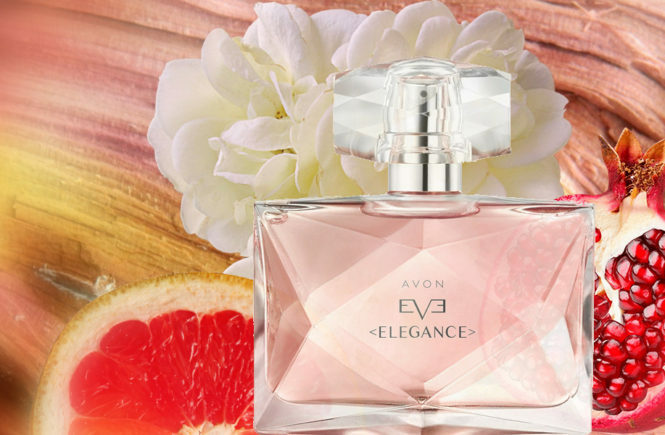 The Avon Eve Discovery Collection, a range of fragrances that celebrate the many facets of a woman, for expressions of all that you are. 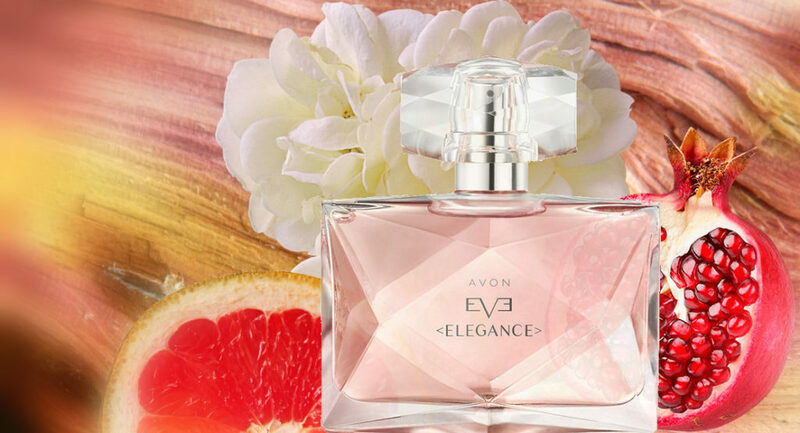 Discover Avon Eve Elegance – the elixir of femininity. 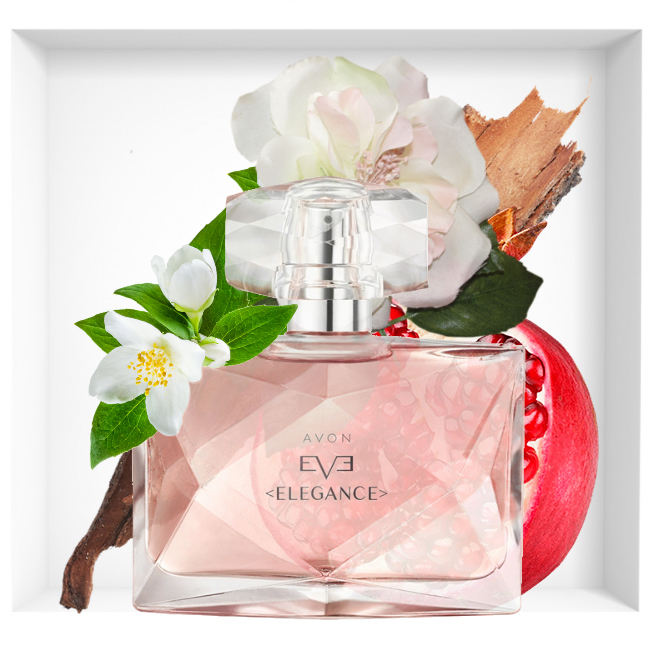 Let your elegance sparkle with this enchanting blend of luscious pomegranate, precious jasmine petals and the sensual aura of amberwood. 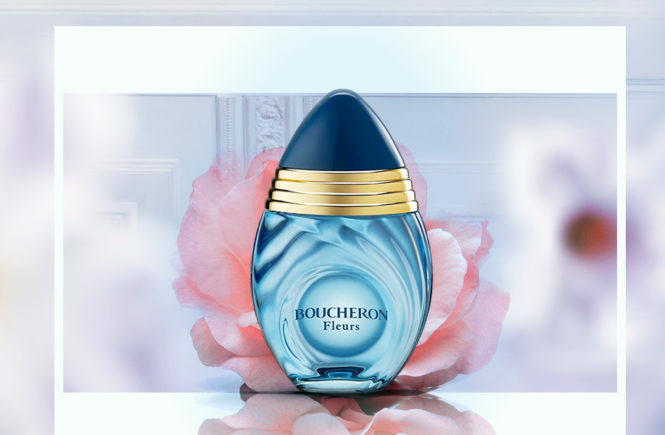 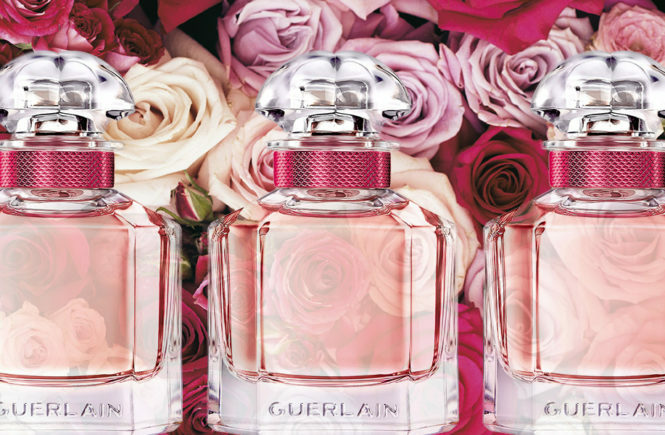 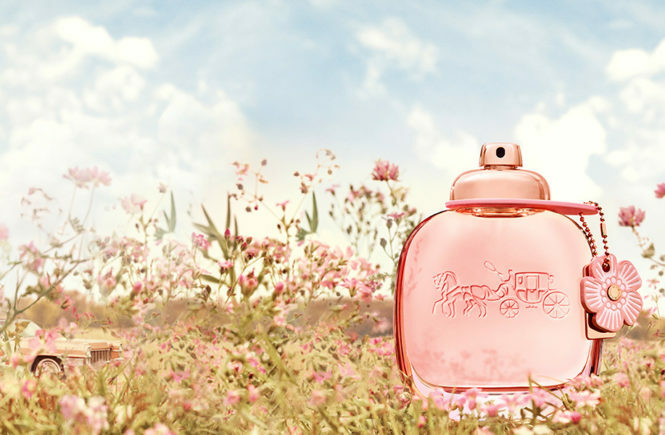 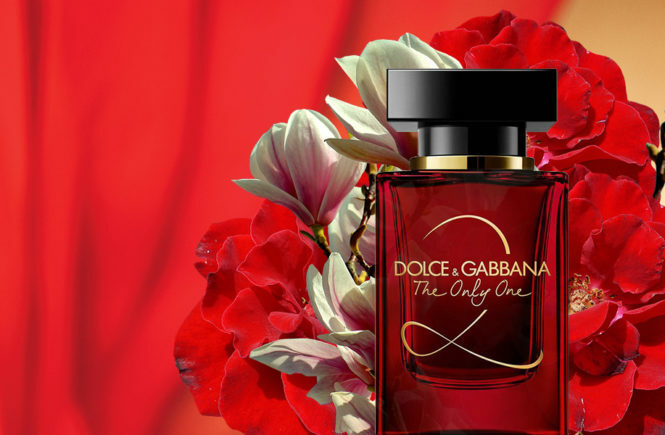 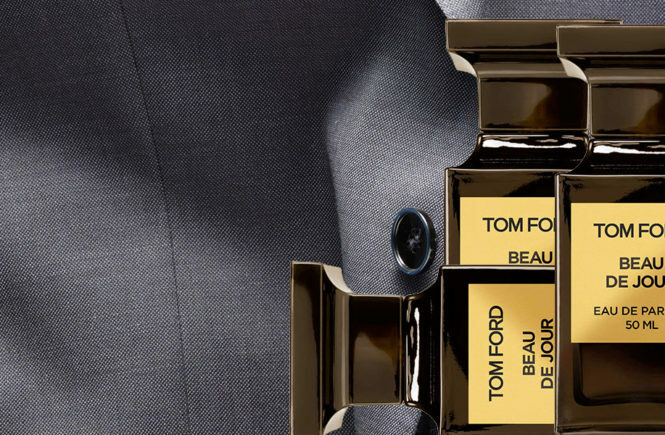 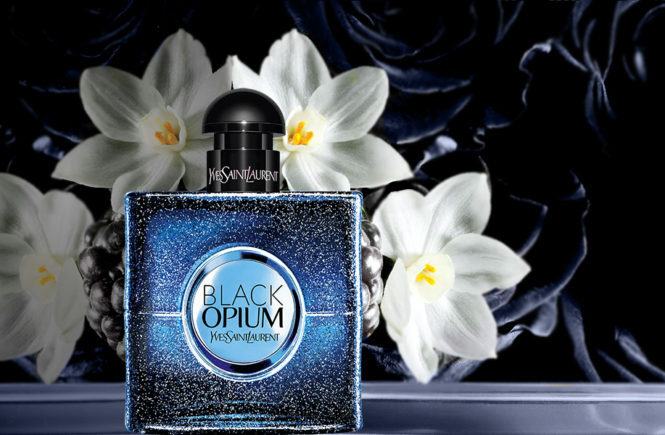 This collection has an exclusive fragrance structure that captures the true essence of femininity. 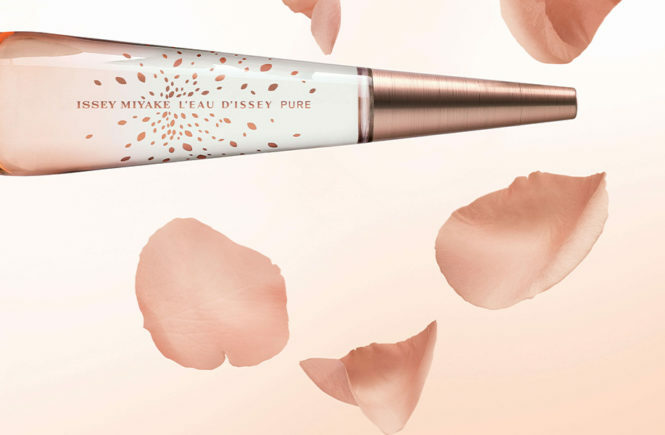 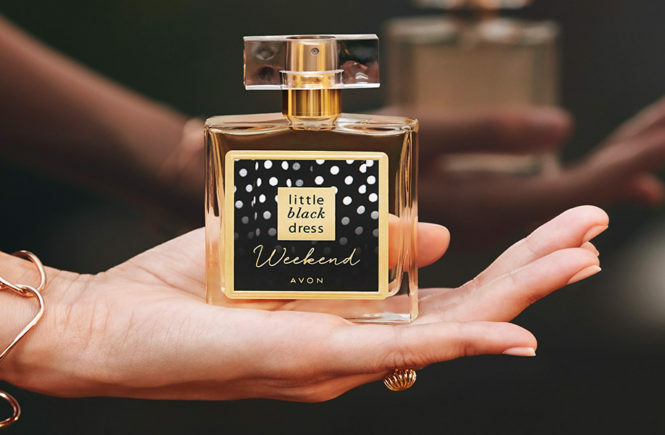 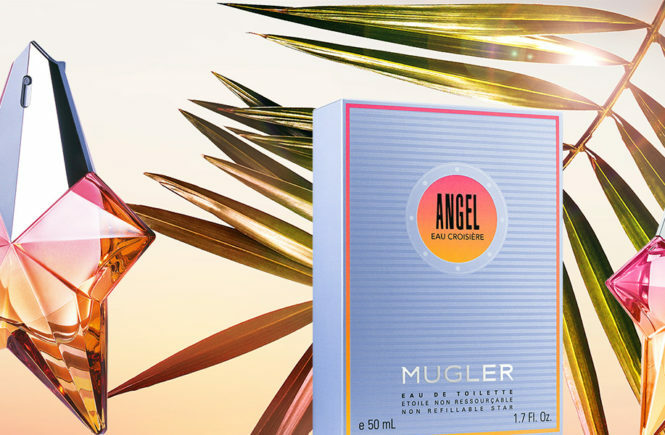 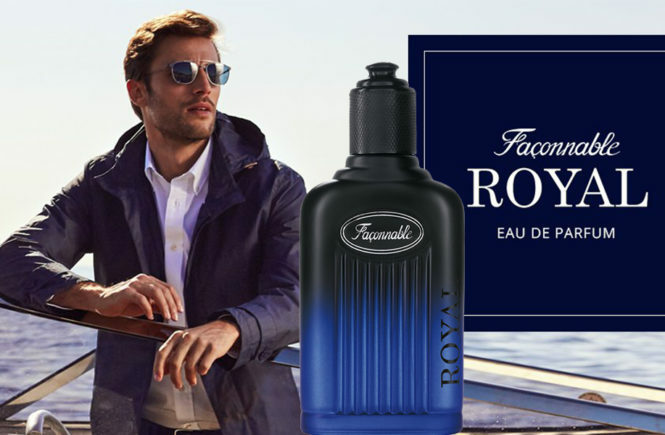 Red fruits provide energetic top notes, beautiful florals offer a more soulful middle note and bases of luminous woods ground the scents with a powerful strength.